Why A Boston Home Care Agency? As the baby boomer generation ages, more and more Boston home care agency businesses open for business. 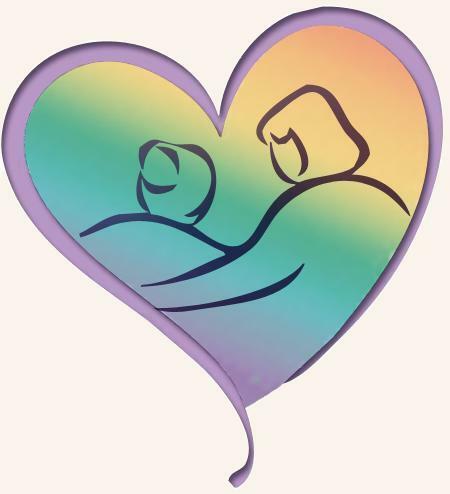 If you are a family caregiver, or part of a sandwich family (taking care of both young children, and older adult parents at the same time) choosing a home care agency, or private caregiver can reduce stress, allow you more free time, and give you access to more quality time with a parent (instead of cleaning, cooking, or doing laundry for them). When deciding on a Boston home care agency, you need to make sure that they do a great job recruiting, interviewing, and evaluating if they are doing a great job once placed in a home. What are the questions you should ask when you first talk to a agency or private caregiver so you protect yourself, and your family. 1) What is your process for hiring caregivers? 3) What kind of training and experience do your caregivers have? 4) What skills do you require caregivers to have before sending them into a home? 5) How do you assess those skills? 6) If the regular caregiver is going on vacation, or will be away, how do you provide a new caregiver? 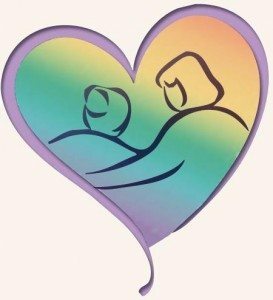 7) May I ask for new caregiver if I am not happy with my current one? 8) How do you assess of a caregiver is doing? 10) What experience level does the caregiver and agency have? These are 11 questions to start your journey on finding the right private caregiver and Boston home care agency in Massachusetts. There are always more questions to ask, one you have found a home care company you are interested in hiring you can dig deeper into what services they provide, how much it costs, and possibly meet the companies staff in person either at your home or the Boston home care agency you are considering. What questions have you asked a Boston home care agency? Please share below.